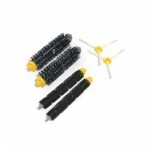 Roomba Side Brush Module for iRobot Roomba 500 series keeps your robotic vacuum cleaner at peak performance. 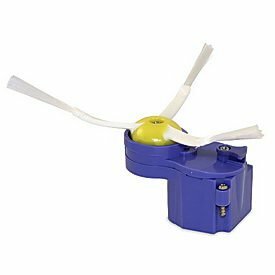 This replacement Side brush Module is easy to put into the Roomba 500 Series robot for quick and easy maintenance and repairs. 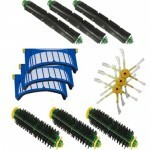 Roomba Side Brush Module Includes Sidebrush Module, a Sidebrush and screws.